Get Your Jean-ish Shaping Leggings Now! Make your legs and bum look better with a click of a button. 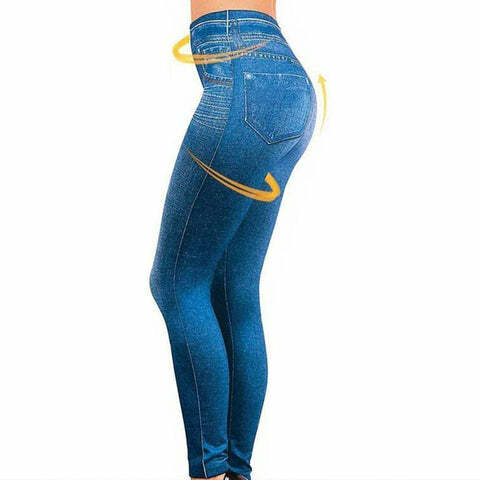 Once you order your Jean-ish Shaping Leggings, you’ll know you have a secret weapon for a sexier and confident look for all casual occasions. Our Jean-ish Shaping Leggings will take away the hassle of putting on jeans that don’t close and don’t fit anymore. 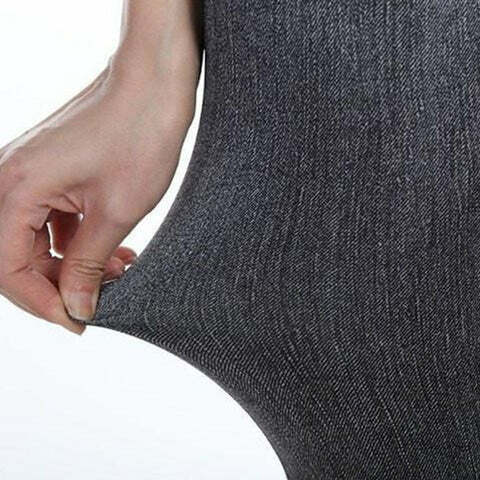 It’ll smooth out your legs, hide any lumps and bumps, lift and shape your bum. So, why wait to make your life easier when you have the opportunity now. If you order today, you get an exclusive deal of 70% OFF the original price. What are the Jean-ish Shaping Leggings? This Jean-ish Shaping Leggings were designed to keep the look of tight casual jeans, but taking away the hassle of pulling them on. 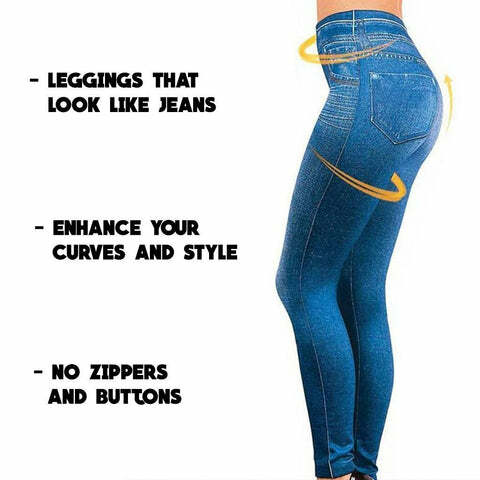 Also, you can forget about any marks being left on your tummy because these have no buttons or zippers. Why Are We Offering This Exclusive Deal? Because we want all women to experience the feeling the Jean-ish Shaping Leggings can provide. Only for Today – Buy it for 70% Off!